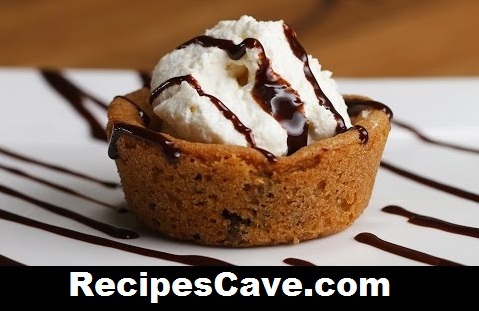 Cheesecake Cookie Cups Recipe - Here you will learn how to cook cheesecake cookie cups. Follow these simple steps to make at your home. Roll cookie dough into 1-inch balls and place them in a muffin tin. Bake in preheated oven for 10-15 minutes. In a medium mixing bowl, whisk together softened cream cheese, sugar, and vanilla, until smooth and no lumps show. Fold in the whipped topping. Scoop the cheesecake filling into a piping bag (or a plastic sandwich bag). Once the cookie cups have baked and cooled, pipe the cheesecake filling into each cup. Serve with chocolate syrup or fresh fruit and enjoy. your Cheesecake Cookie Cups Recipe is ready to taste.